Rev. Mike Krewson is a husband, father, and grandfather. His previous callings have led him to varied settings. 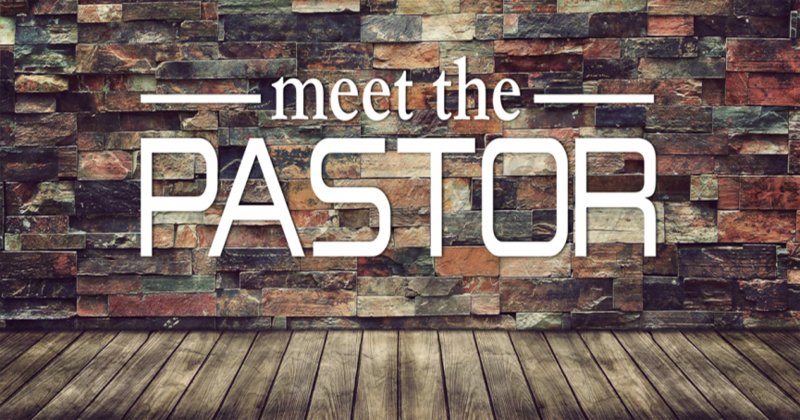 He has served at rural, small town, and suburban churches. He is a graduate of Hazelwood High School. 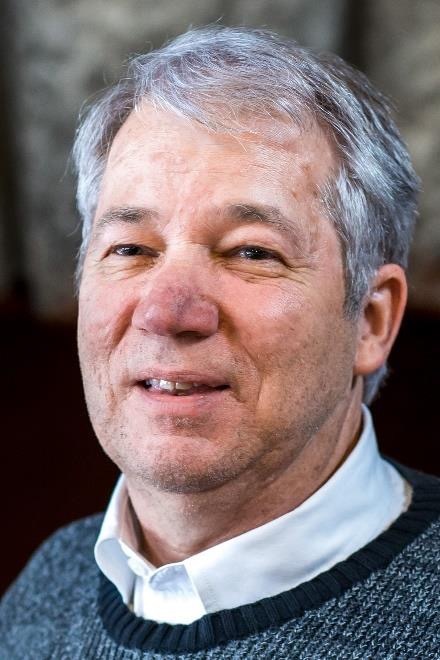 After receiving a Bachelor Degree in Psychology at UMSL, Mike, as he prefers to be called, went on to Eden Seminary to obtain a Master of Divinity Degree. He was ordained by the United Church of Christ in 1984. Mike enjoyed serving in all the different churches, learning that all have their own special advantages and spiritual gifts. Mike says he was blessed with the opportunity to lead each church. The churches were blessed as well as Michael Krewson spent many years at each one. Mike is excited about serving St. Philip’s for many reasons such as our UCC background and ministry to the community with ECC and Logos. Mike is married to Mary Ann Krewson, a registered nurse. They have four children and four grandchildren. They all live near each other in the Edwardsville, Illinois, area where they have lived since 1999. When away from church, Mike likes camping and robotics. He not only builds robots but programs them as well. He has judged them in competition and monitored them in the FIRST Robotics High School program.